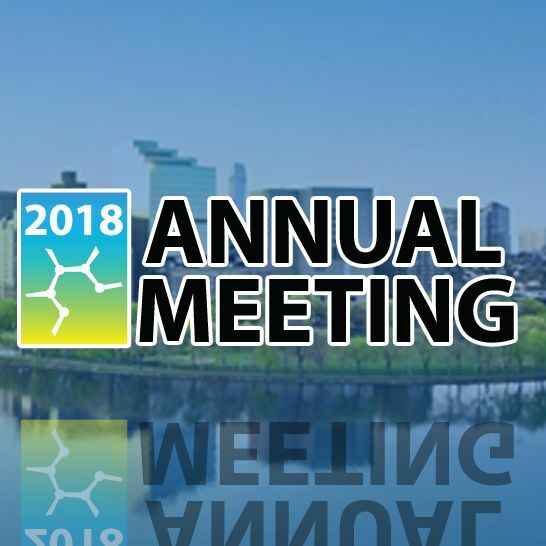 This year’s Annual Meeting is now the State of Possible Conference where it will be a celebration of what’s possible in our industry and for patients today that wasn’t five or 10 years ago. The two-day event will draw over 600 industry leaders from Massachusetts and beyond to debate the most pressing challenges facing the life sciences to ensure we can continue this incredible success. Attendees will hear from the brightest minds through keynotes, panel discussions and 15-minute Possible Talks, inspiring and engaging content in the style of a TED Talk. Join us as we celebrate the State of Possible! Plan to attend? Visit us at our exhibit space and learn more about how we can help with your analytical testing projects. Need some help now? Call us at 603-893-3758 to talk to a representative or email sales@bostonanalytical.com.